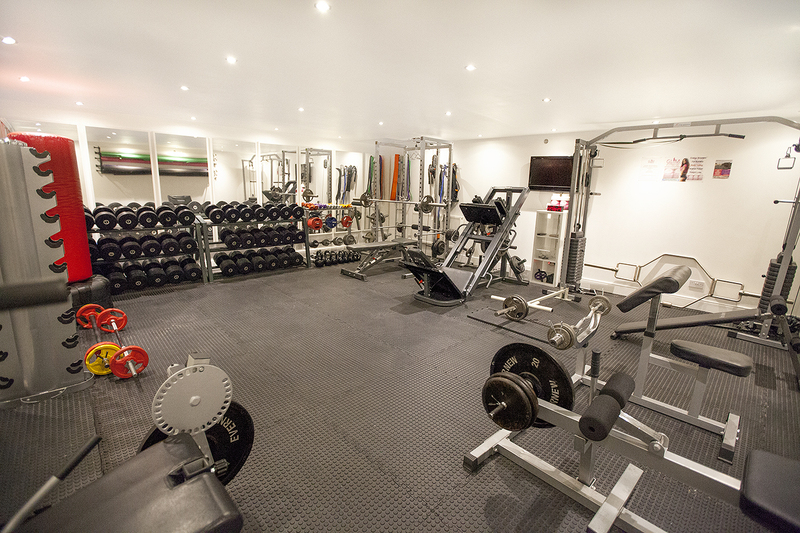 Private Gym & Personal Training. Beauty Treatments.Hair Extensions. Swedish Massage. Sign up to my news letter and keep up to date with special offers and training tips and advice.